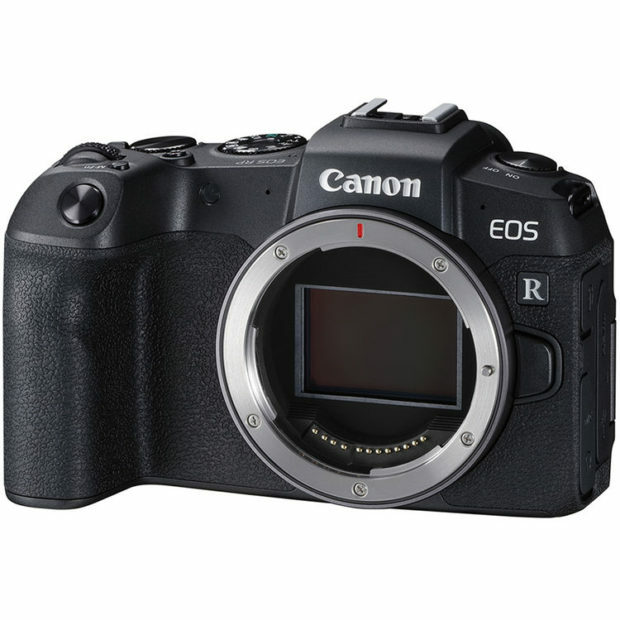 The Canon EOS RP full frame mirrorless camera is a Canon camera announced in February 2019, just ahead of CP+ Show 2019. It has a 26MP full frame image sensor, price starts at $1,299. It will a low-end version of current Canon EOS R. You can get instantly notified when Canon EOS RP is in stock and shipping.